Home Wedding Photo & Video International Wedding Photographer Lito Genilo in Las Vegas this March 2013! Lito Genilo of Smart Shot Studio is certainly not a newbie to the international wedding photography scene. With a fondness for travelling and adventures, he has constantly been in and out of the country especially for prenuptials and weddings abroad. • What About Wedding Videos? 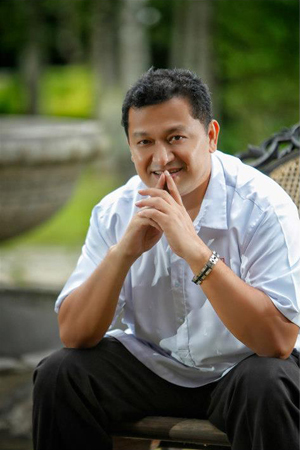 This coming March 7-14, 2013, Lito Genilo will once again visit Las Vegas for the Wedding and Portrait Photography Conference and Expo. While there, this international wedding photographer will open up his schedule for prenuptial shoots in this beautiful part of the planet. Couples living in Las Vegas should grab this opportunity and have their prenuptial shoot done by an international and award winning photographer! 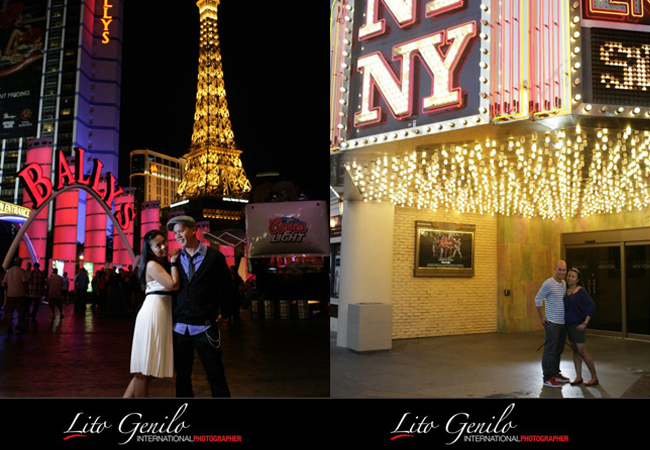 Lito Genilo is certainly not new to prenuptial shoots in Las Vegas. He has been there and back several times for weddings, prenuptials and his own travels. He has already experienced the awe-inspiring landscapes, backdrops and lights that this city has to offer. And with exemplary skills in photography, he has been easily able to capture this beauty again and again for soon-to-wed couples. No matter where Lito Genilo of Smart Shot Studio goes, his vision and excellence never go unnoticed in his photographs. 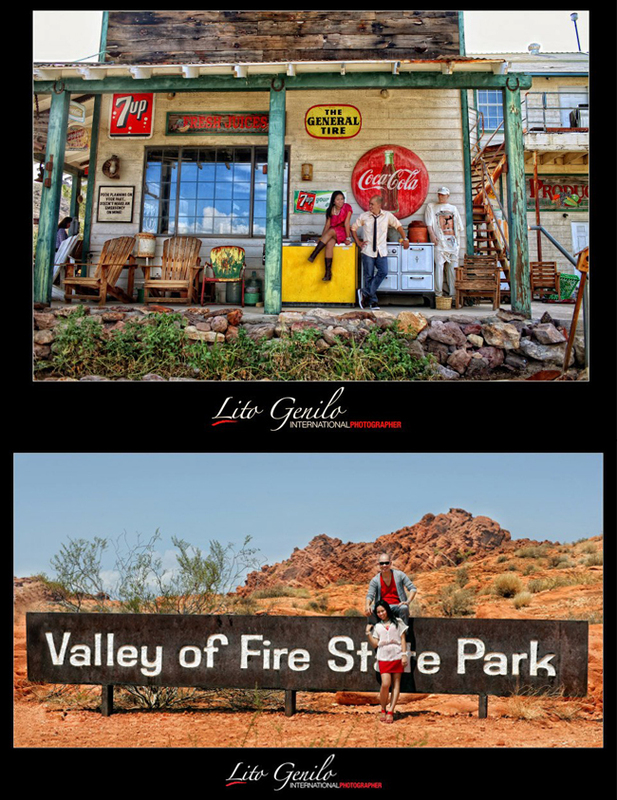 Want a Las Vegas prenuptial shoot from an international wedding photographer? Reserve limited slots as early as today! Visit Lito Genilo of Smart Shot Studio in Kasal.com!